The most underrated championship-deciding race of all-time? It might just be. 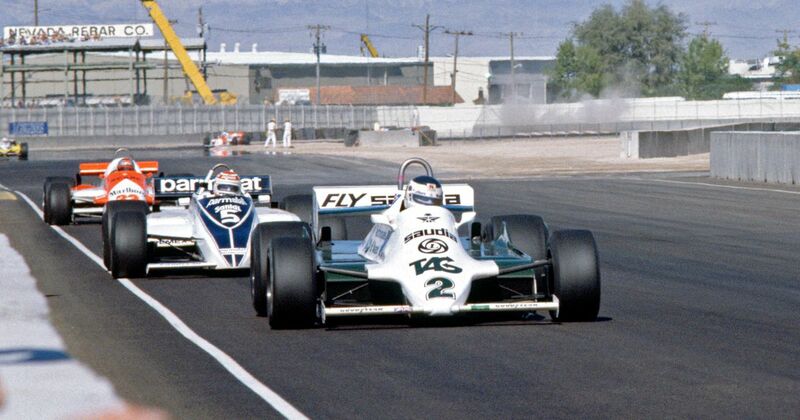 It was Carlos Reutemann versus Nelson Piquet at a race track in a car park in Las Vegas as each fought to win their first title. To start with, it was advantage Reutemann: he had a one-point lead in the championship and had handily plonked his Williams on pole position. From there, it quickly became undone. He ended the first lap in fifth place, dropping to seventh over the next couple of tours. Piquet slowly made his way up to third and then started slipping back - it turns out he was utterly exhausted. His neck muscles had almost completely gone, his back was in agony, and he’d thrown up during the race. Despite his considerable pain he held on to finish fifth; with Reutemann seventh, it was enough to clinch the title. 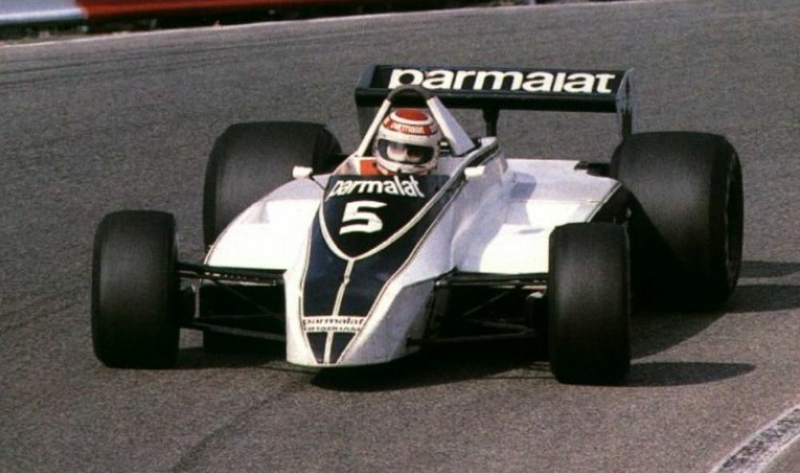 Alan Jones won from Alain Prost, with Bruno Giacomelli putting in a stirring drive after an early spin to finish third, the only podium of his career. Michael Schumacher marked his return from injury by sticking his Ferrari on pole by a whole second at F1’s newest venue. In the race he ably supported teammate Eddie Irvine’s title bid, twice letting him through into the lead as the Ferraris came home first and second. Mika Hakkinen finished third, giving him a four-point deficit to Irvine heading into the final round. However, shortly after the race, Hakkinen was declared the champion. Why? 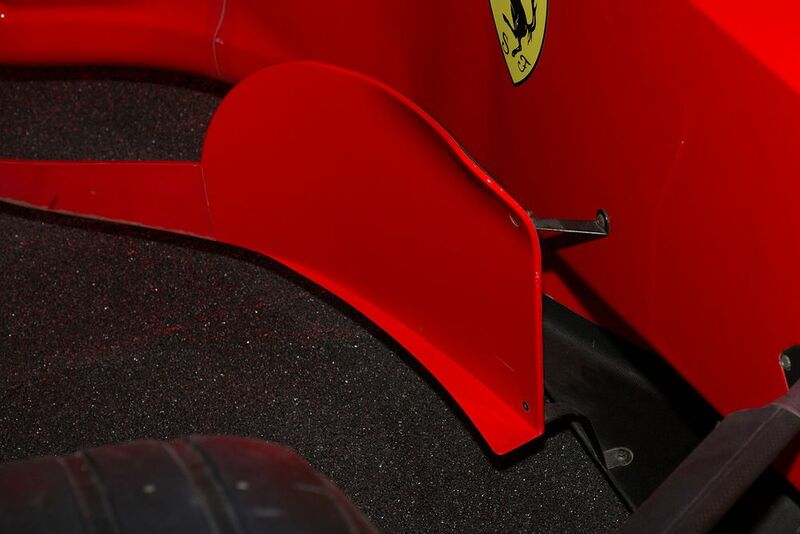 Well, it turns out that the Ferraris had new barge boards which, in post-race scrutineering, were deemed illegal, meaning both cars were disqualified. It wasn’t the way anyone wanted to end the championship - even Hakkinen. Naturally, Ferrari appealed the decision and seven days later, the disqualification was overturned. Title fight back on. Roberto Lippi (born 1926) entered his home grand prix at Monza three years on the trot from 1961 to 1963, each time driving a De Tomaso. He retired from his first race, but that was probably preferable to the two other occasions when he didn’t even qualify. Today is also the birthday of 2007 World Champion, Kimi Raikkonen. Famous for his cheery, outgoing personality, the ‘Fireman’ (as he’s known) couldn’t stand the taste of ice cream. He also required constant encouragement from his engineers as he often didn’t know what he was doing. Later in his career, he became known for making an odd ‘bwoah’ sound before his sentences, spawning several memes.